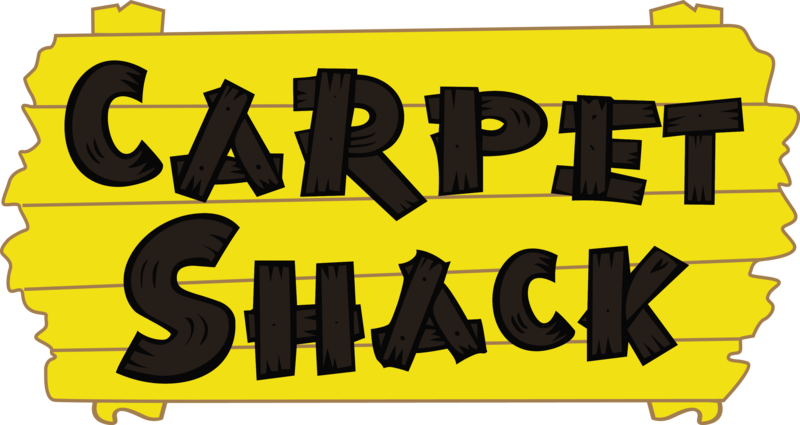 Shaw brand flooring is a widely known carpeting brand which Carpet Shack carries. 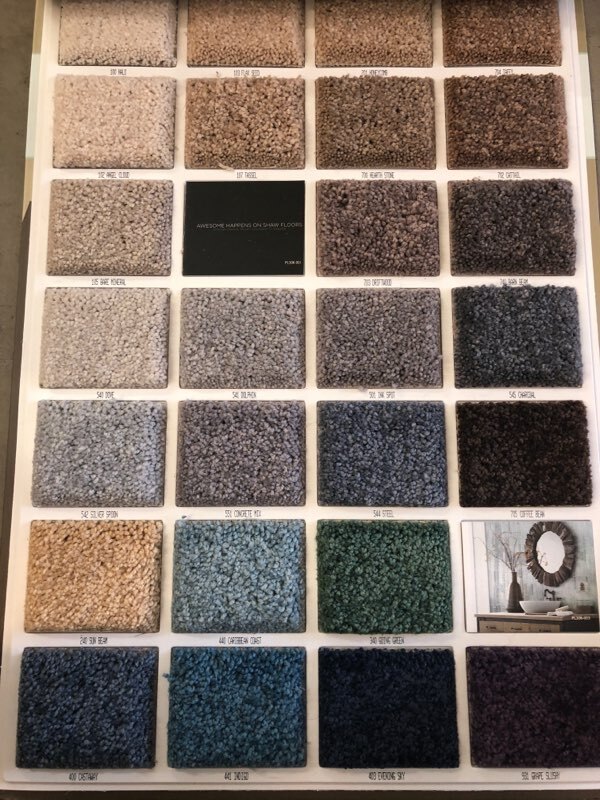 Shaw flooring is of top quality with several styles and colors to choose from. 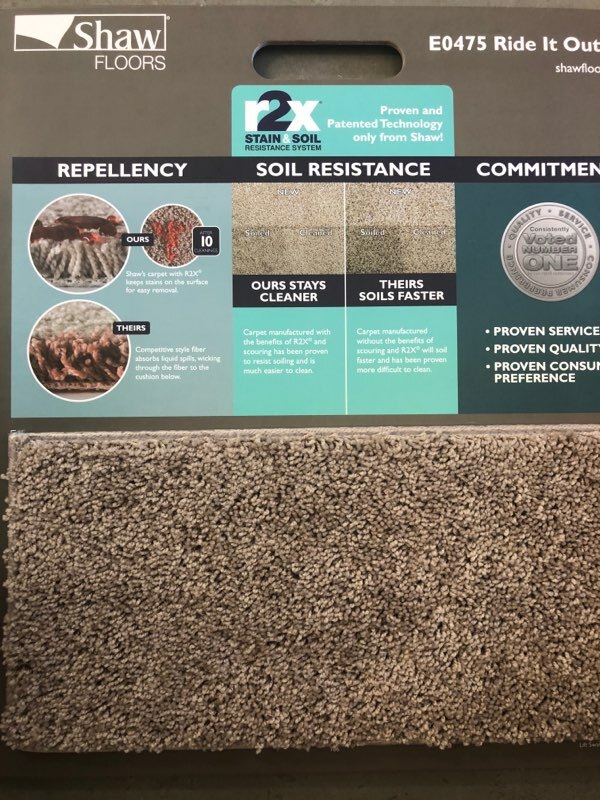 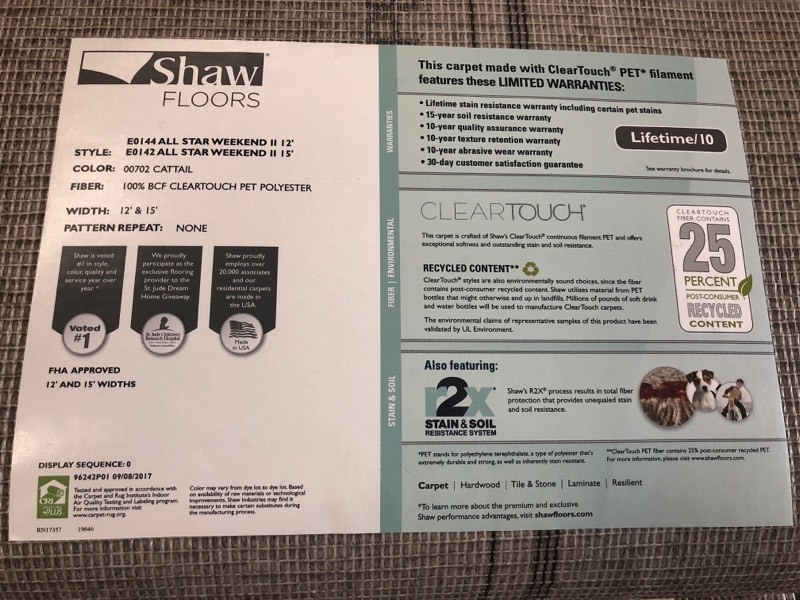 Carpeting has come a long way with innovation of different styles and upgrades from the makers of Shaw flooring. 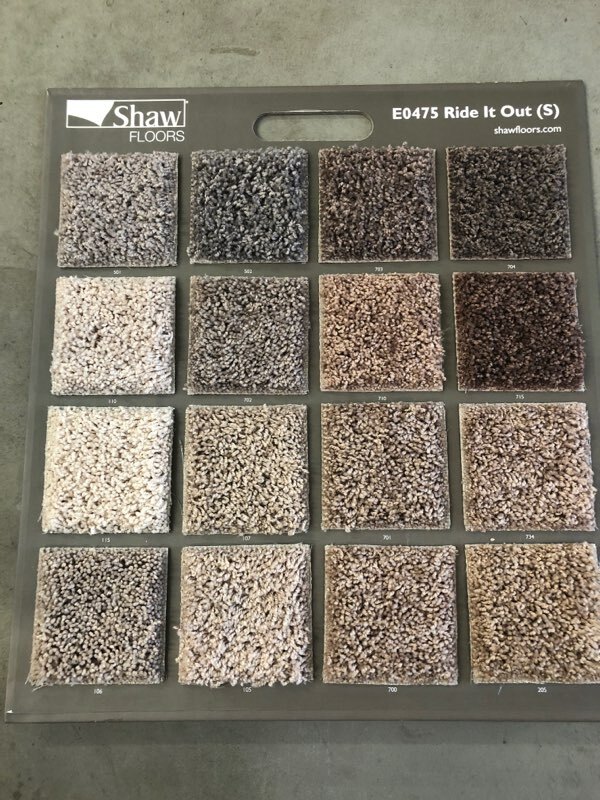 We are proud to carry a wide selection of Shaw carpeting here at Carpet Shack.